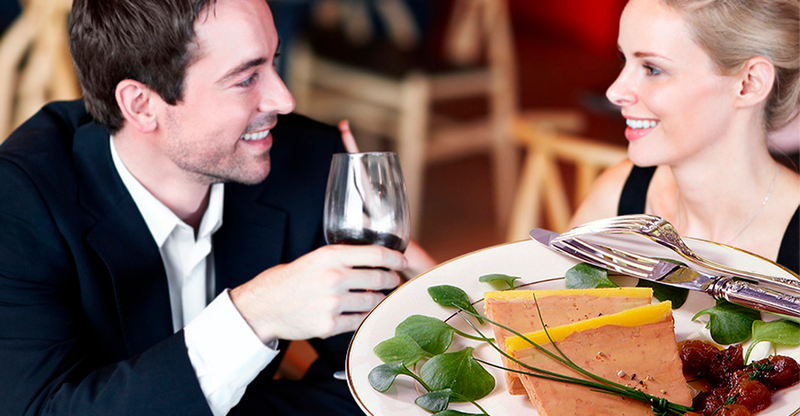 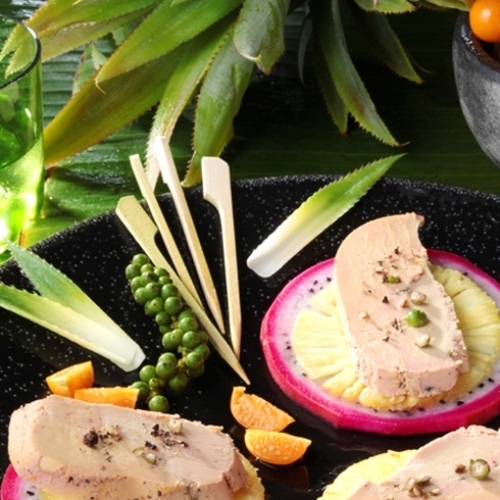 From its origins to our plates, Foie Gras has always been a treat for everyone. 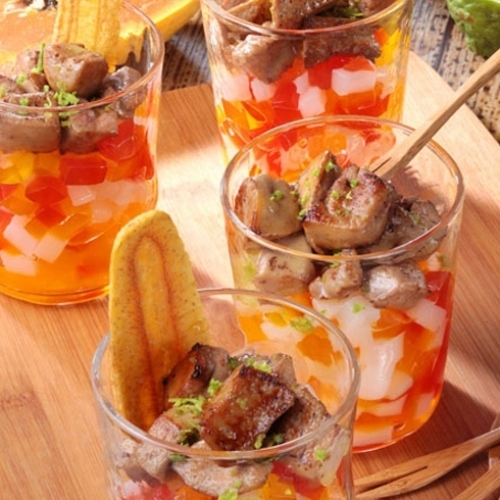 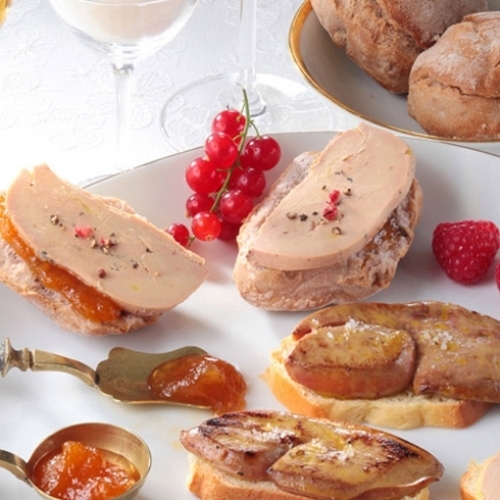 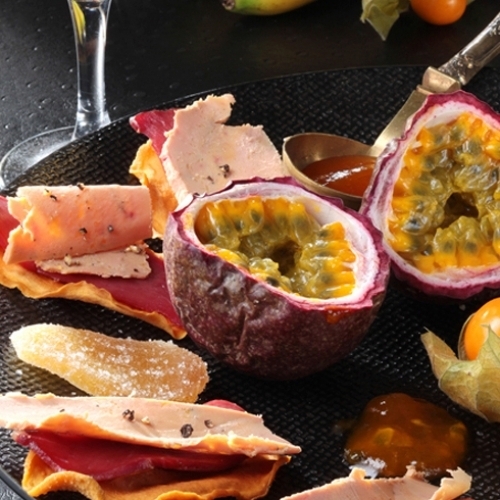 Follow a few simple rules to preserve the taste and delicacy of your foie gras. 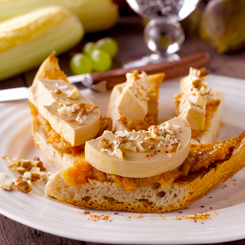 Discover the passion and skill of Chefs and meet the producers in their farms and at the Foie Gras fairs.